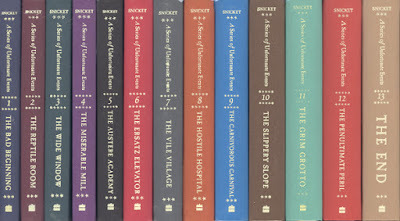 Ten years have passed since the last book in A Series Unfortunate Events, by Lemony Snicket (also known as Daniel Handler) was published. The tale contained within the 13 volume series is, at times, so heart wrenching, one must take a break from reading, lest he or she fall in to a pit of despair - the word "despair," as you well know, means a complete absence of hope. If you have yet to read these books, plan a quick junket - which here means "a pleasurable excursion" - to your local library and check out all of them. Yes, all 13 books; if the librarian will allow it. 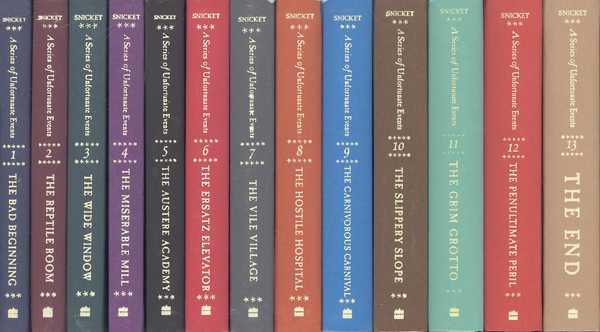 (There are actually 14 books if you include the Unauthorized Biography of Lemony Snicket which was published between The Hostile Hospital and The Carnivorous Carnival. These books chronicle the woeful tale of the three Baudelaire Orphans (Violet, Klaus and Sunny) as the abominable, (which in this context means "completely awful,") Count Olaf attempts to steal their inheritance and dispatch, or kill, them. And while the books are extremely unpleasant and may bring a reader to tears, I highly recommend them all, the whole kit and caboodle. However, Netflix has recently added The Series of Unfortunate Events to their library. The show is the complete antitheses of the film. The use of the word "antitheses" here indicates the Netflix show is as incredibly good as the 2004 film is awful. In other words, the series is very, very well done. But, don't say I didn't warn you. 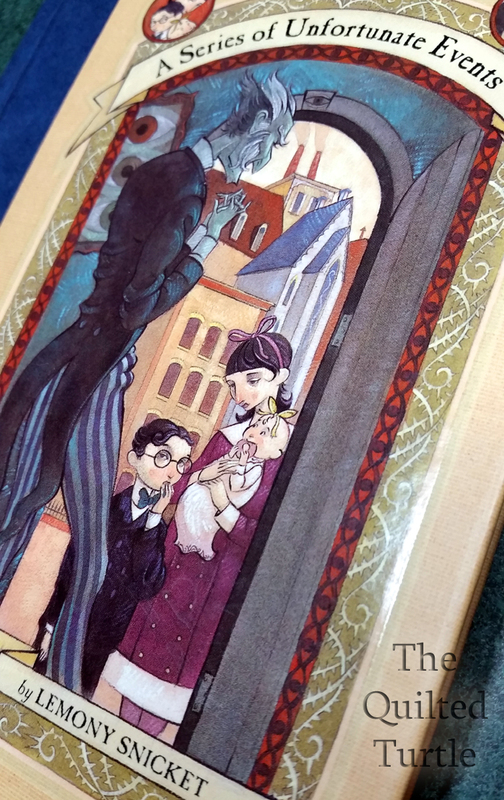 The life of the Baudelaire orphans is, quite literally, a series of unfortunate events. But on the bright side you will learn the meanings of numerous interesting words including ersatz, penultimate, austere and feign. Which may be of some assistance if you happen to be a member of a secret organization. Oh yes, and after you do read the books, go back and rewatch the series to see just how many Easter Eggs you can find.